Booth location on the course. 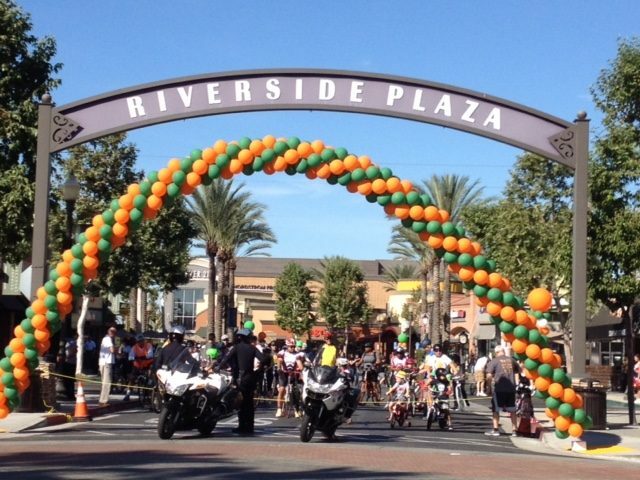 The Riverside Citrus Classic is a fun bike ride that consists of a 100, 50, 28, 7 mile ride and kids’ bike ride. Starting at the Riverside Plaza, the routes include bike paths, bike trails and scenic highways in and around Riverside. 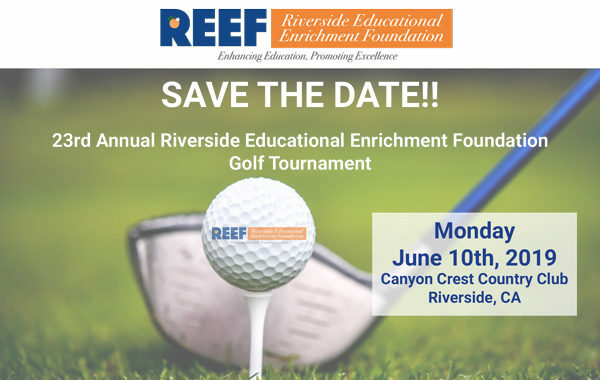 All proceeds go to benefit the Riverside Educational Enrichment Foundation (REEF) to fund programs.